English: Yellow-eyed flycatcher warbler; French: Pouillot de Burke; German: Goldbrillen-Laubsängerl Spanish: Curruca de Burke. 3.9-4.7 in (10-12 cm); 0.2-0.3 oz (6-9 g). Small, plump warbler, with bright green upperparts, bright yellow underparts, a short, broad tail with white undertail feathers. Crown streaked black and gray, eyering yellow; yellow wingbar. Southern Asia, from India to south-central China to Thailand, Cambodia and Vietnam. Mid-level undergrowth of evergreen or mixed forest in highlands. Winters at lower elevations. Usually solitary or in pairs. Rarely found in canopy. Song of burkii is a loud, clear trill. Little known. 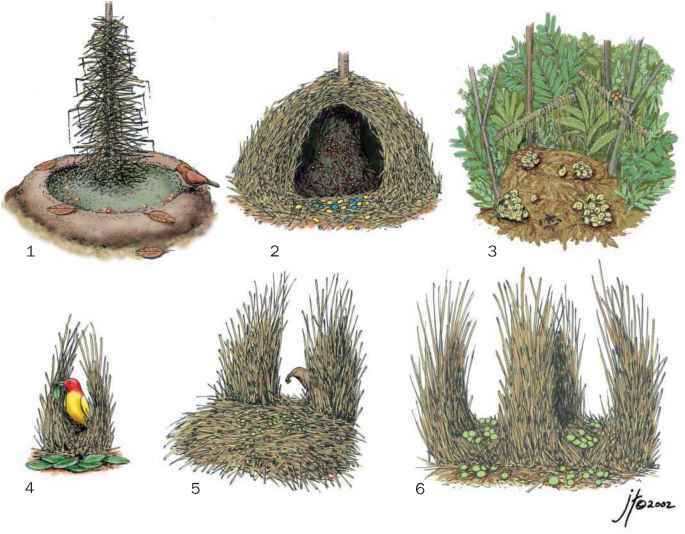 Nest is ball of mosses, grass, and other plant fibers, lined with moss and lichen, and concealed along a bank or slope, often in tree roots. Four eggs are incubated by both parents.